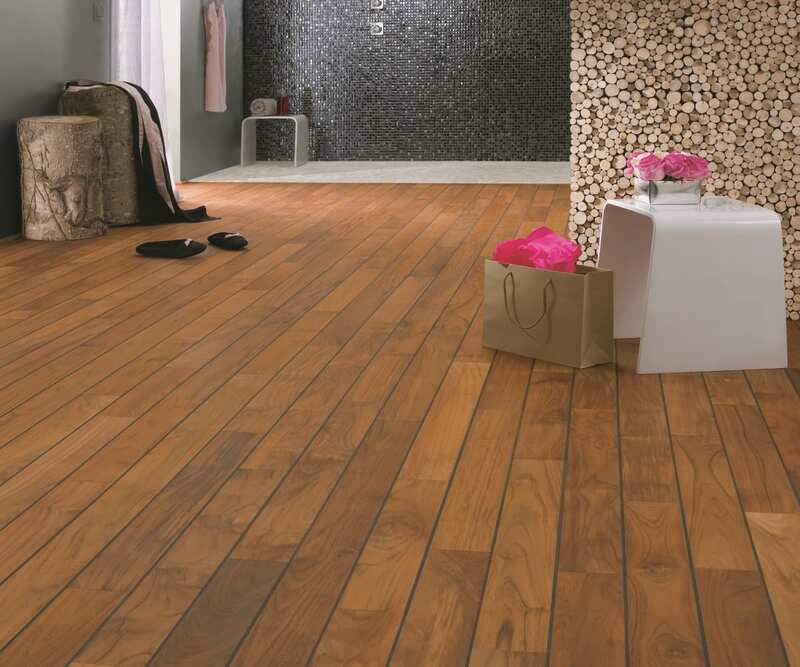 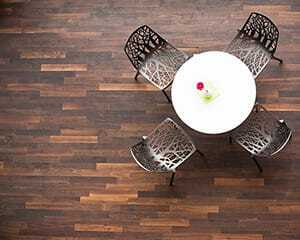 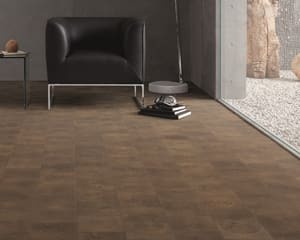 Medium Brown coloured Teak Bathroom Parquet Flooring In the Navylam+ Flooring, that has a Oiled Finish with a Natural Surface and is 15mm Thick and 136mm Wide. 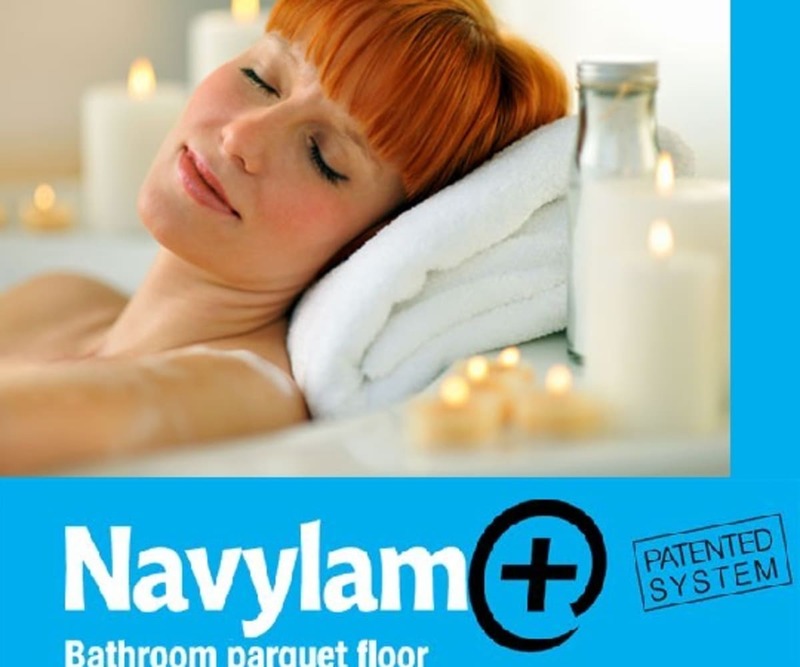 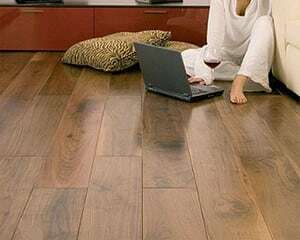 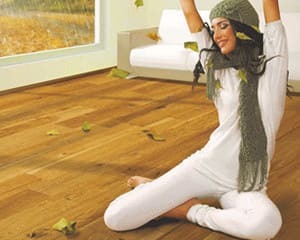 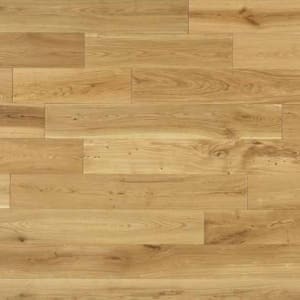 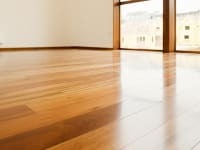 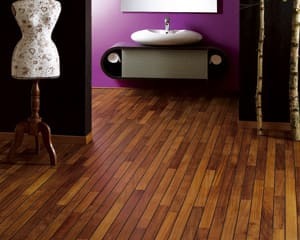 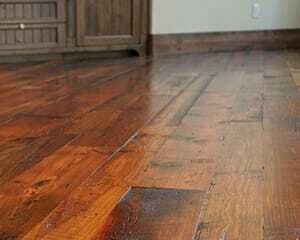 Certain exotic wood species have natural moisture repellant genes and Teak Navylam+ is a unique wood floor parquet system for use in your bathroom or wet areas which is easy and fast to install. 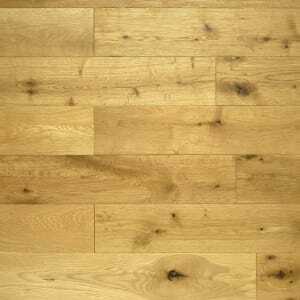 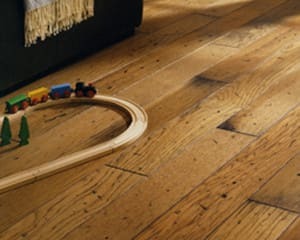 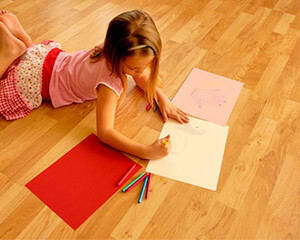 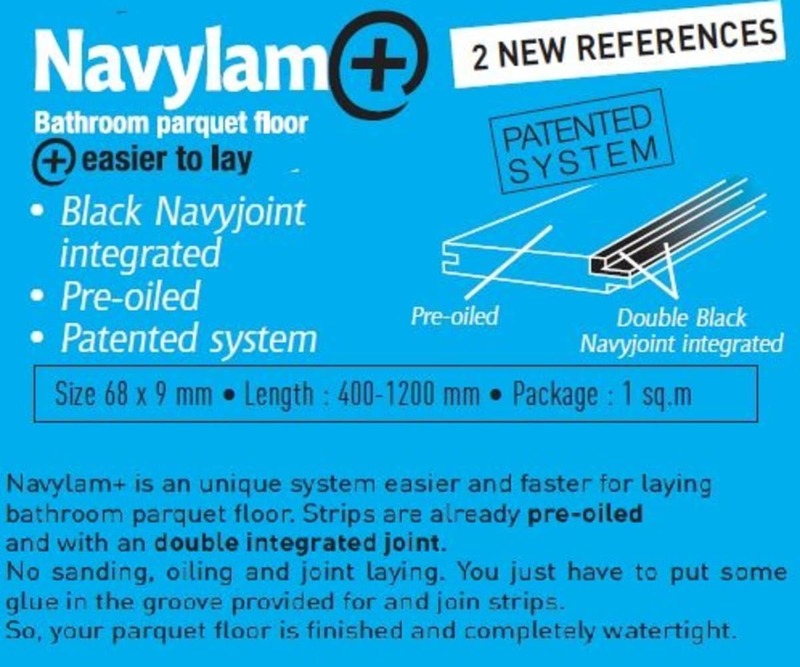 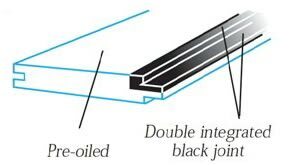 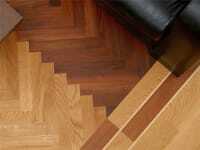 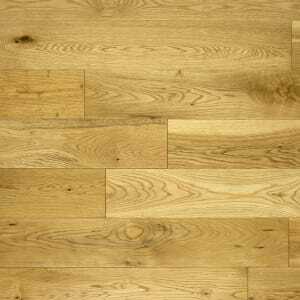 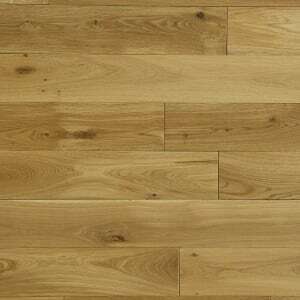 Each strip is pre-oiled with a double integrated joint and is pre-sanded prior to initial oiling, you just apply Navylam Water Tight Sealant* in to the integrated tongue and groove joints of each parquet strip then apply the Navylam Top Oil* so your parquet floor is completely watertight and looking unique.